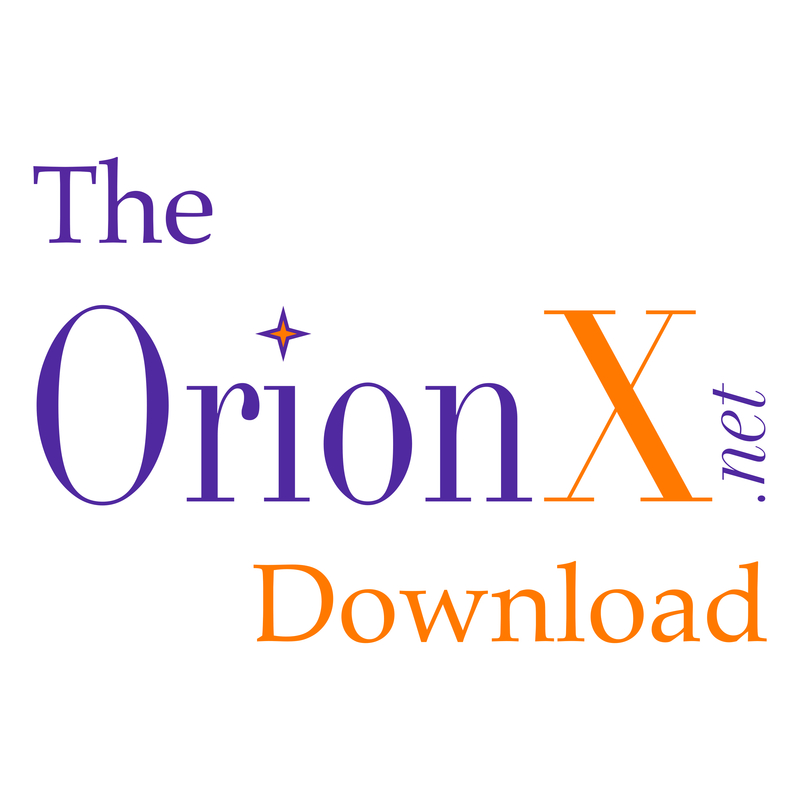 The OrionX Download audio podcast: Big Ideas in Technology, Simplified. Shahin Khan, Dan Olds, and guests discuss big ideas across technology topics and share insights and revelations that can impact your investment decisions and change the technology options you might consider. OrionX.net is fortunate to work with many tech leaders in nearly every part of the “stack”, from chips to apps. This has given us a unique perspective. The OrionX Download audio podcast brings you the essence of that perspective. What is new in the High Performance Interconnect (HPI) market? Does Oracle have the right Cloud Strategy?